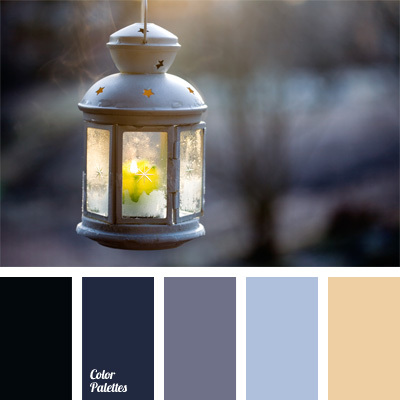 black and blue color, blue-black, blue-gray, color for decor, color matching, color of candle's fire, color palettes for decor, color solution, Cyan Color Palettes, gray, palettes for designer, pastel colors, raven, shades of gray. 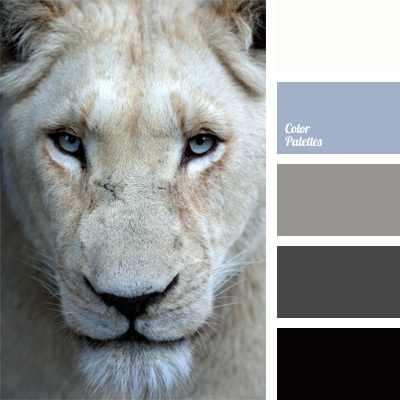 black, black and shades of gray, color combinations, color for decor, color matching, color palettes for decor, gray, pale blue, pale cornflower blue, palettes for designer, shades of gray, White Color Palettes. 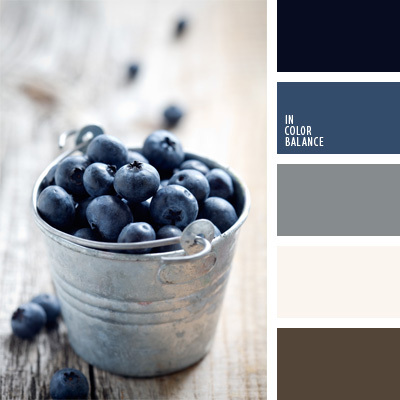 blue blueberry, blueberry blue, blueberry color, color combination for interior decoration, color combinations, color matching, color scheme for interior design, dark brown color, gray. 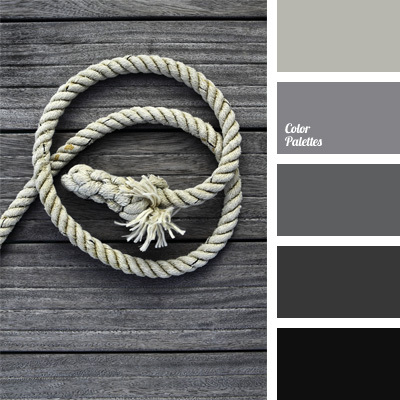 black, black and gray, color matching, dark gray, gray, gray-brown, grayscale, mono, monochrome color palette, monochrome gray color palette, silver, silver gray. 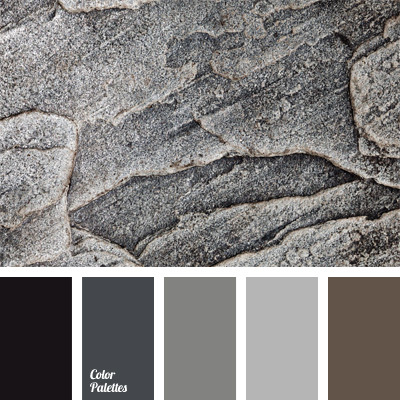 black and gray, black color, color matching, color palette for decor, colors for decor, dark gray, gray, grayscale, mono, monochrome color palette, monochrome gray color palette, palettes for designer, silver, silver gray. 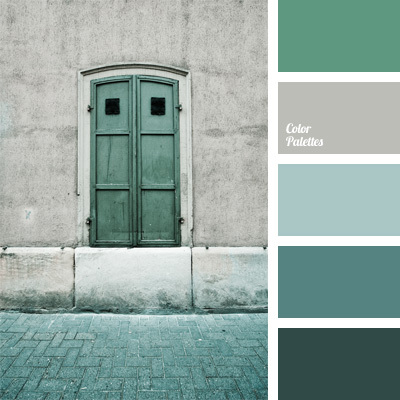 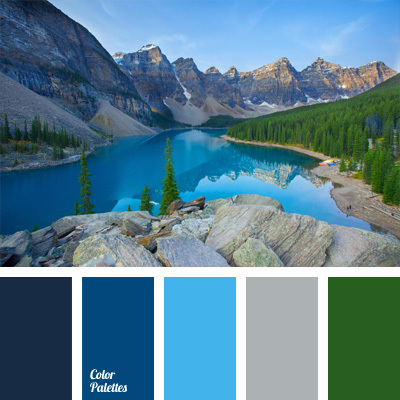 color matching, color scheme, dark turquoise, gray, gray-blue, monochrome color palette, monochrome palette of light blue, pale cornflower, shades of gray, shades of light blue, silver, turquoise. 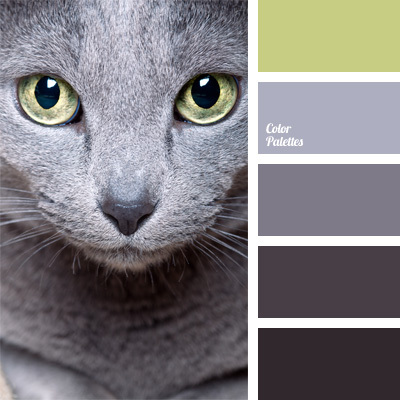 blue-gray, color matching, color of green eyes, color of young shoots, color palettes for decoration, color solution, decorating color schemes, gray, gray color palette, gray-blue, palettes for designer, purple-gray, shades of gray.